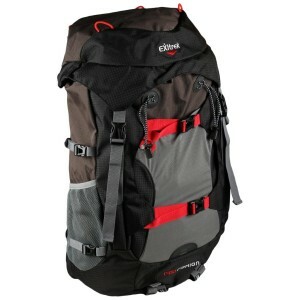 Backpack Exitrek 45 litres, very helpful for longer trips, for example when I fly by low-cost airlines I prefer backpack rather than small luggage. 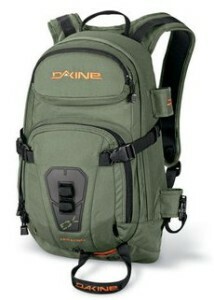 Backpack Dakine Helipro 25 litres, perfect for shorter trips because its size. I bought it for skiing, since it has a lot of different types of straps for skis or snowboard, etc. 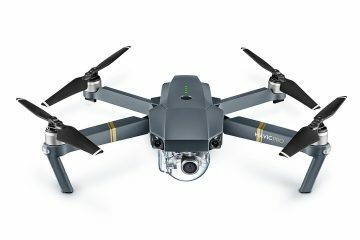 DJI Mavic Pro is my latest toy and definitely the greatest one. 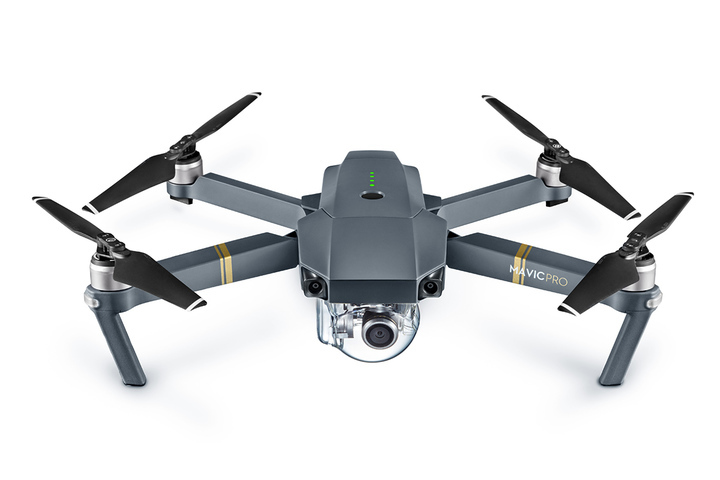 There are no words to describe what this thing can do… Amazing shots without any difficulty to fly it. 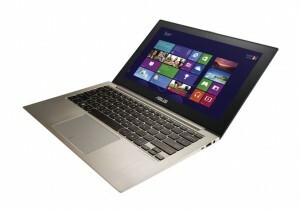 Asus Zenbook Prime is my reliable and very powerful friend wherever and whenever I need to write an article, edit photos or videos or just browse internet. 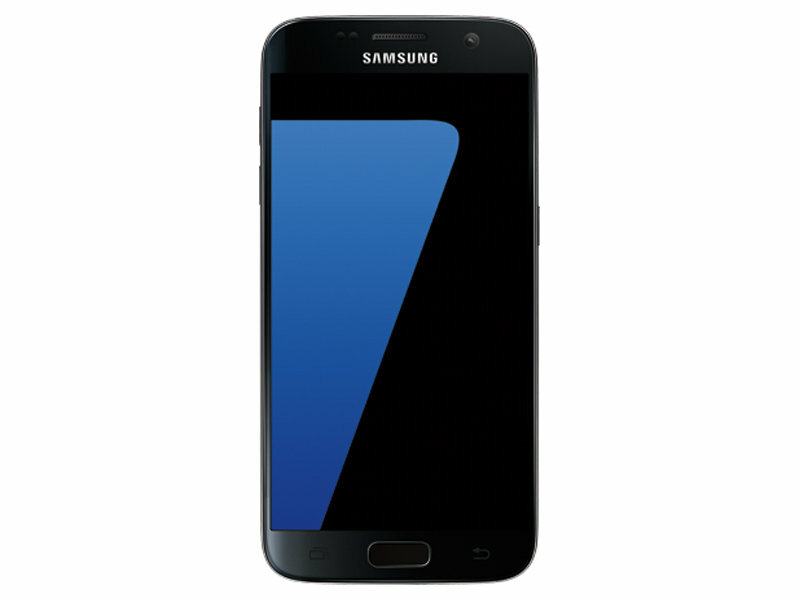 Cell phone nowadays is as important as any pc or camera combined so I am really happy to enjoy my Samsung S7 with great camera which helps me capture some shots on the go. 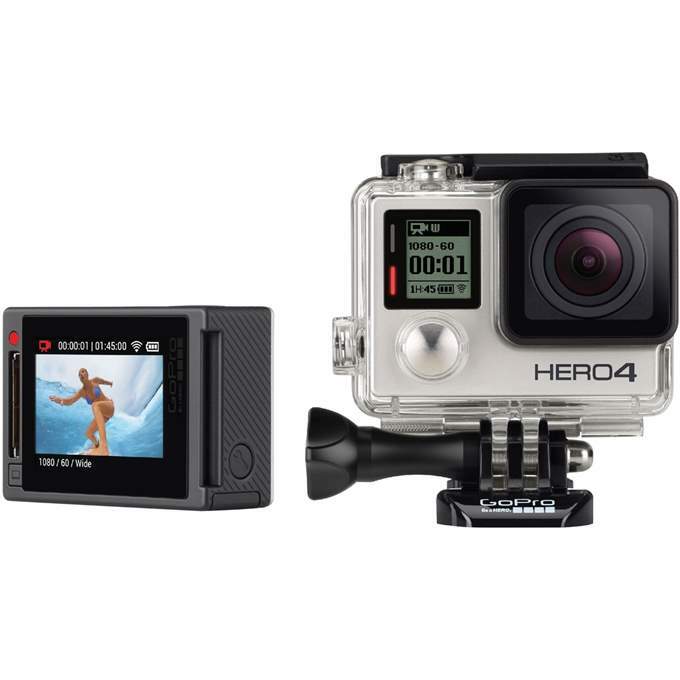 My favourite travel gear is my GoPro Hero 4 silver edition. Perfect for action videos on snow, under water or just for any kind of filming. New wide angle fish eye effect is amazing and makes videos and pictures much cooler than normal camera. New Hero 4 silver comes with built-in screen so I get to see what am I filming. 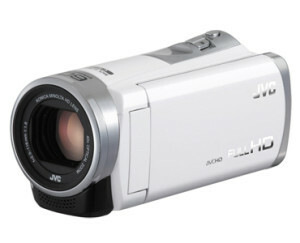 My newest is JVC GZ E305W full HD compact camera perfect for travelling and making a short films in great quality. Sony Alpha A5100 is great mirrorless camera which combines the quality of SLR camera in body of compact one. 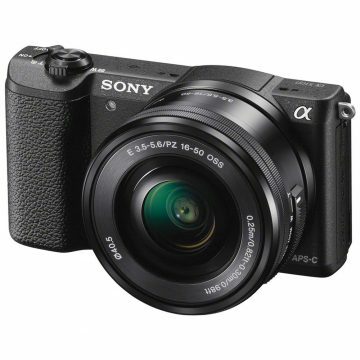 Great tool for traveling. Quality of photos is amazing.